Ruth and Peter Murray were dedicated and hard-working supporters of CIKA for many years. Their introduction to CIKA came when their friend Sharron Markovic invited them to join her and her husband John on a table at one of our Blue and Orange Balls in August 2000. Ruth, Peter, Sharron and John were always to be seen at these balls for the next thirteen years. During this time Ruth’s and Peter’s involvement with CIKA increased and very soon Ruth was coordinating the CIKA RCH stalls, a role that she occupied with great energy until 2013. Over the years Ruth and Sharron sourced a vast quantity of goods for sale on these stalls and at the silent auctions that were an important fund-raiser at the balls and other CIKA functions. In 2010 Ruth and Peter opened their home to host the first CIKA Christmas Market Night which was a huge success, raising over $5,000 and promoting CKIA’s work in their local community. The following year’s event was even more successful, raising $7,484 for cancer research and in 2012 a figure of $8,373 was achieved. In 2013 Ruth resigned as a member of CIKA and set up Cancer Crusaders to focus on fundraising in her local area where she and Peter continue their efforts with the same enthusiasm that they contributed to CIKA over so many years . 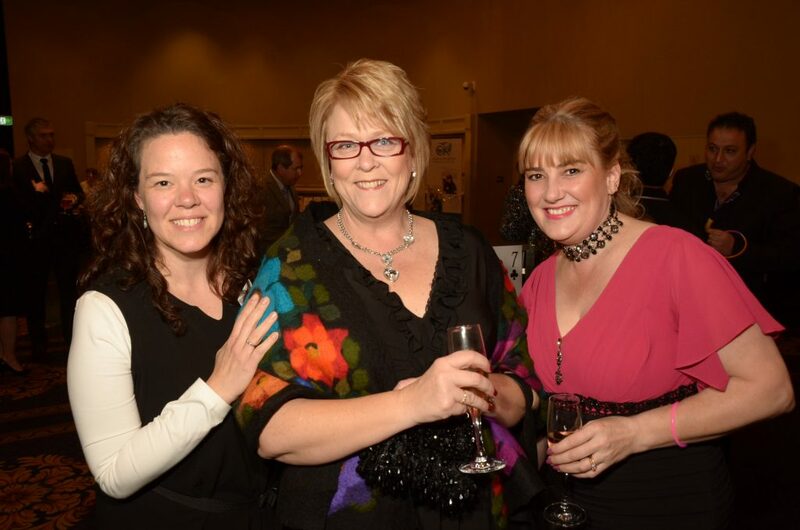 Ruth is seen here with Denise Caruso (left) and Sharron Markovic (right) at the 2012 Blue and Orange Ball.